Argo Navis™ Digital Telescope Computer unit. Including CDROM containing User Manual and Argonaut™ software utility for use with Windows XP®, Windows Vista®, Windows 7®, Windows 8®, Windows 10®, Mac OS-X® and Linux. 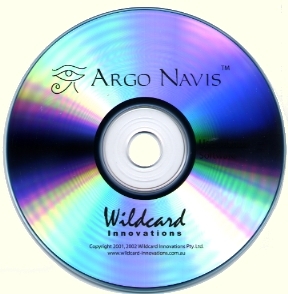 Free Argo Navis™ cradle kit when purchased direct from Wildcard Innovations. For tripod mount owners, the cradle kit comes with a VELCRO® Brand ONE-WRAP®* strap & a cushion which allows the cradle to be quickly attached and detached to and from the tripod leg. 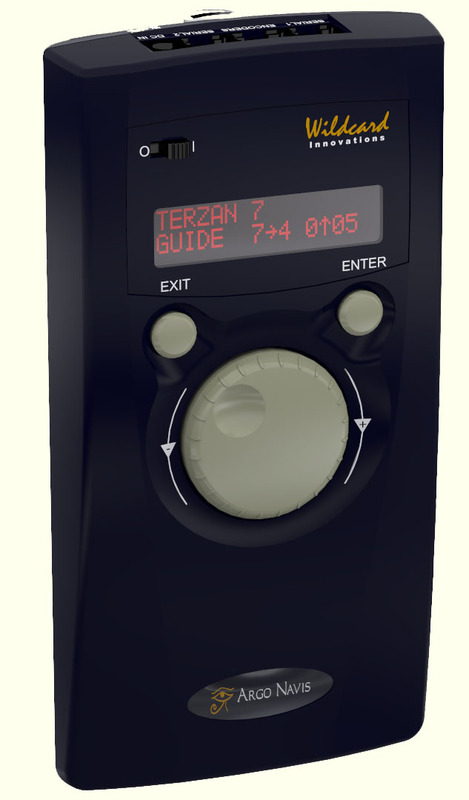 For Dob owners, the kit includes screws and self-adhesive VELCRO®* Brand hook-and-loop self-adhesive tabs which allows the cradle to be conveniently affixed to the mount. 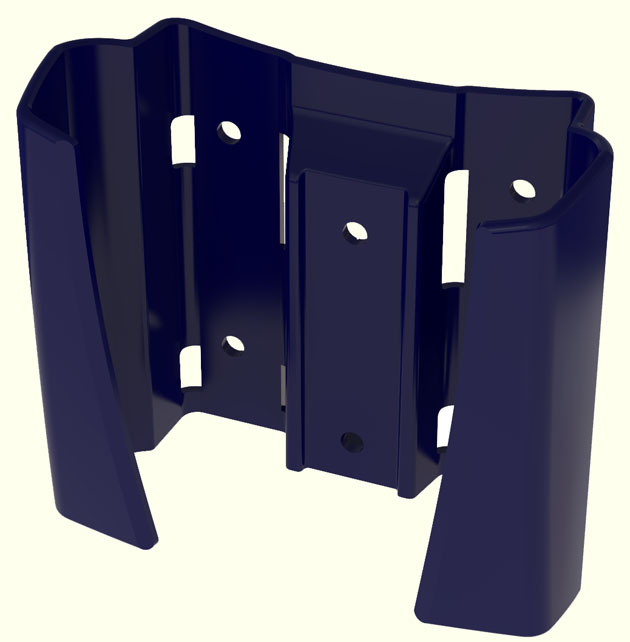 Additional cradles can also be purchased separately.